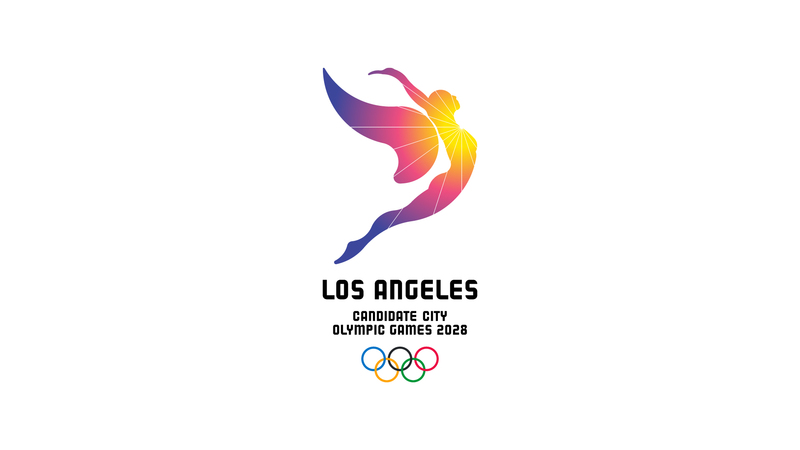 The City of Los Angeles, the Los Angeles 2028 Bid Committee and the United States Olympic Committee (USOC) have published a Memorandum of Understanding which brings together three separate documents: the Tripartite Agreement between LA 2028, Paris 2024 and CIO; The Host City Contract for the Games of 2028; And guarantees provided by local authorities. This document is crucial to the future of the Olympic and Paralympic project, as it defines the responsibilities and level of financial guarantees that the authorities will have to present to the International Olympic Committee (IOC) by August, 18, 2017. 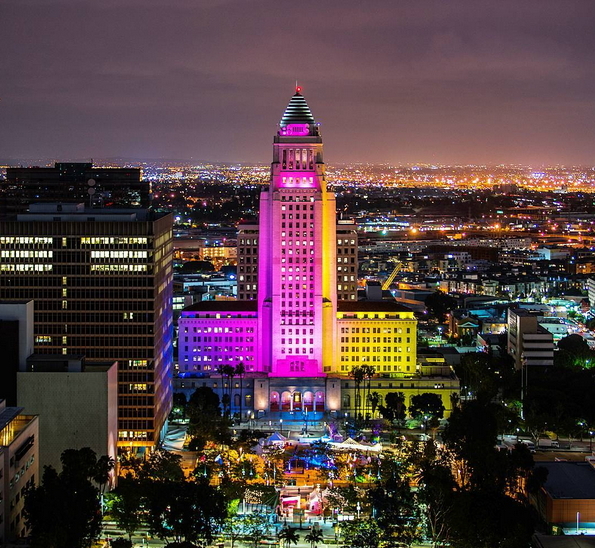 The Memorandum of Understanding will be formally reviewed and ratified by the Los Angeles Municipal Council on Friday, August 11, before the USOC Board of Directors will do the same in the days to come. In concrete terms, the document was designed to secure the project through a financial guarantee provided by the City of Los Angeles. But the document also aims to protect the City given the economic uncertainty that is theoretically higher in view of the deadline on which Los Angeles is now positioned ; 2028 instead of 2024. A review of insurance previously provided and an independent study should be established. The study shall cover the organizational budget and shall be carried out within 18 months of the establishment of the Games Organizing Committee (OCOG) or prior to the communication to the IOC of the Games Foundations and Delivery Plans. A Council Oversight of Financial Performance and Transparency Measures is also mentioned in the Memorandum to regularly collect data on the functioning of the Organizing Committee (annual financial report, tax elements, etc). The Council will also ensure the proper implementation of the operations related to the educational program, a program financed to the tune of $ 160 million by the IOC in accordance with the agreement between the Olympic institution and LA 2028. In terms of financial guarantees, the latter will be $ 20 million higher than the amount originally envisaged for the 2024 Olympiad. Thus, if the City of Los Angeles had agreed on a fund of 250 million dollars for exceeding the costs of the project in 2024, local authorities will now have to agree to a fund of $ 270 million. However, the amount of guarantees provided by the State of California in Bill Text SB 1465 is expected to remain the same amount of $ 250 million. It should be remembered that the State would intervene only after the City of Los Angeles in case of cost overruns. A new law will nevertheless have to be adopted by the assemblies of California in the year 2018. In addition to the officials of the State of California, six personalities associated with the Olympic and Paralympic project will have to sign each other in order to make possible the granting of guarantees : Eric Garcetti and Herb Wesson for the City of Los Angeles, as Mayor and President of the Council ; Larry Probst and Scott Blackmun for USOC, as President and CEO ; and Casey Wasserman and Gene Sykes for LA 2028, as President and CEO of the American bid. With this Memorandum of 86 pages, the candidature of Los Angeles in 2028 and its partners are demonstrating their full commitment to respond in a limited time with IOC requirements. The publication of the document and the ratifications to come also show the infallible support of the municipal authorities and the authorities of California to the bid and this, with the prospect of collecting before and after 2028, a significant urban, sports and educational legacy. In a recent interview with « Sport & Société », Casey Wasserman had indicated that the agreement with the IOC « allows us to deliver a legacy even before the Games begin. This agreement empowers our city to fund youth sports programs and lift up every community in Los Angeles– not in 11 years’ time, but in the years leading up to the Games ».